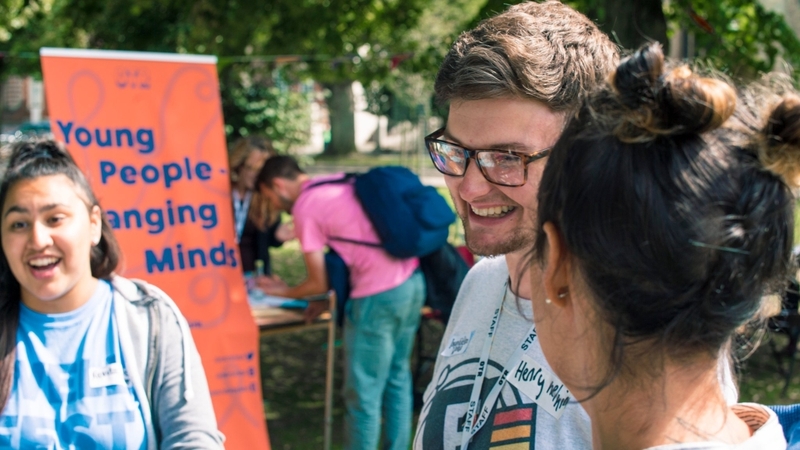 Wellfest is our annual event celebrating young people’s successes. 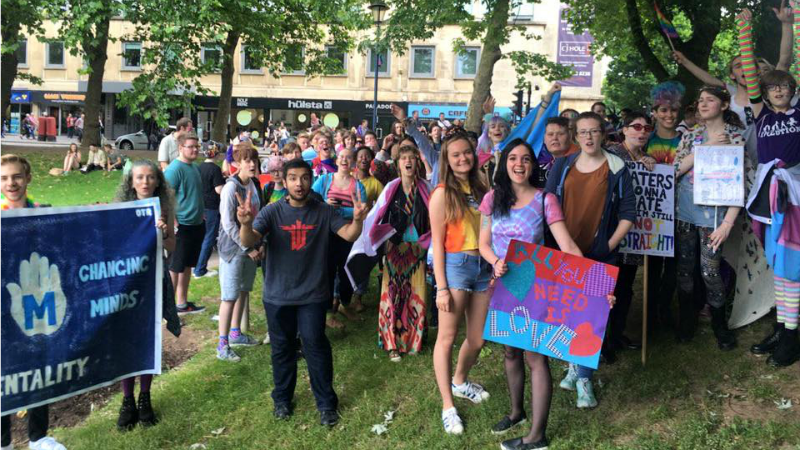 Wellfest is a day-long event organised by young people, for young people, to help navigate a really busy and transformative time in the summer and celebrate their successes over the year! 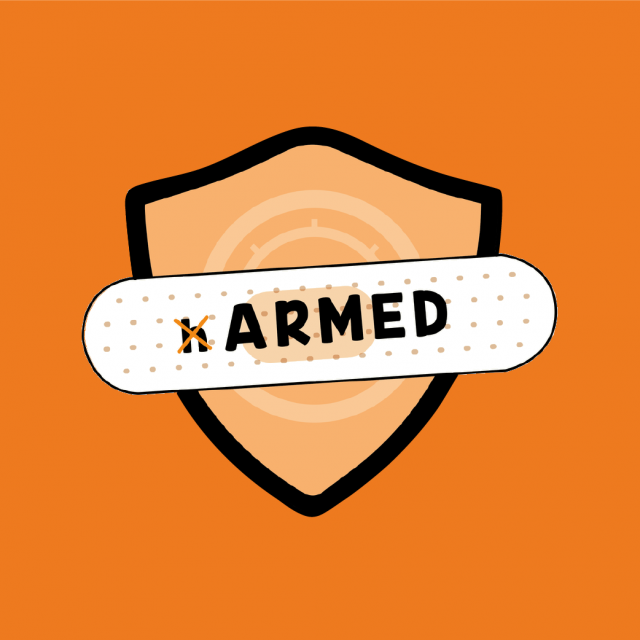 It aims to help young people raise their self-esteem and tackle some of the issues facing them in today’s world (such as exam and results-related stresses). 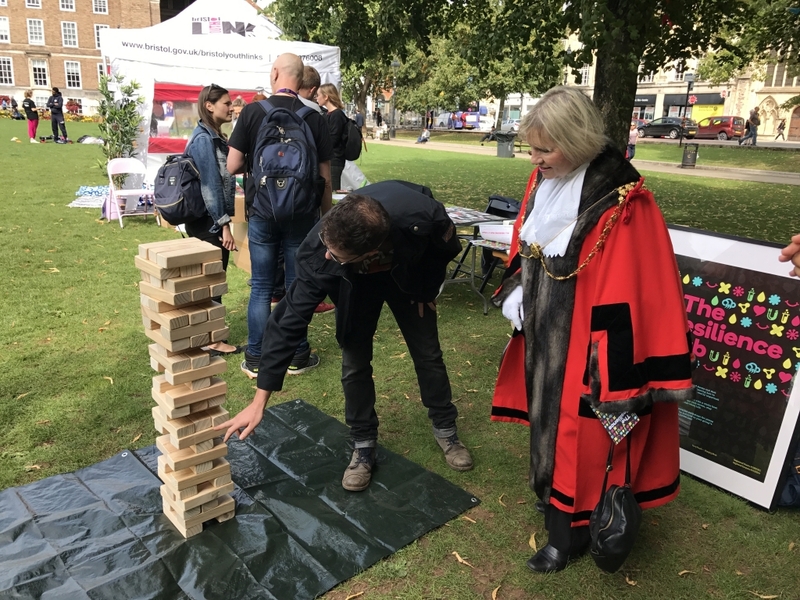 And, speaking of exams – Wellfest is timed just after GCSE and A-Level results days, meaning it’s the perfect time to encourage young people to enjoy life and plan next steps regardless of exam or job interview results. 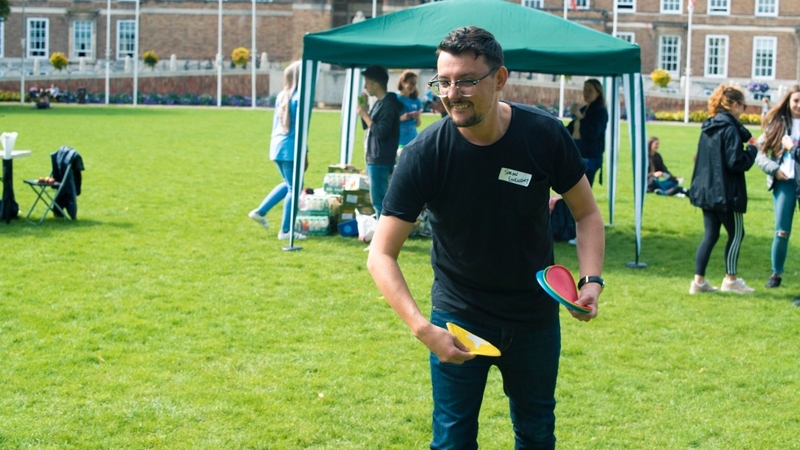 OTR has run Wellfest for two years now and we’ve had a lot of fun sharing wellbeing tips, tricks and resources, along with some brilliant performances (music, spoken word, juggling – you name it! ), food, and activities with other wonderful agencies from across Bristol. 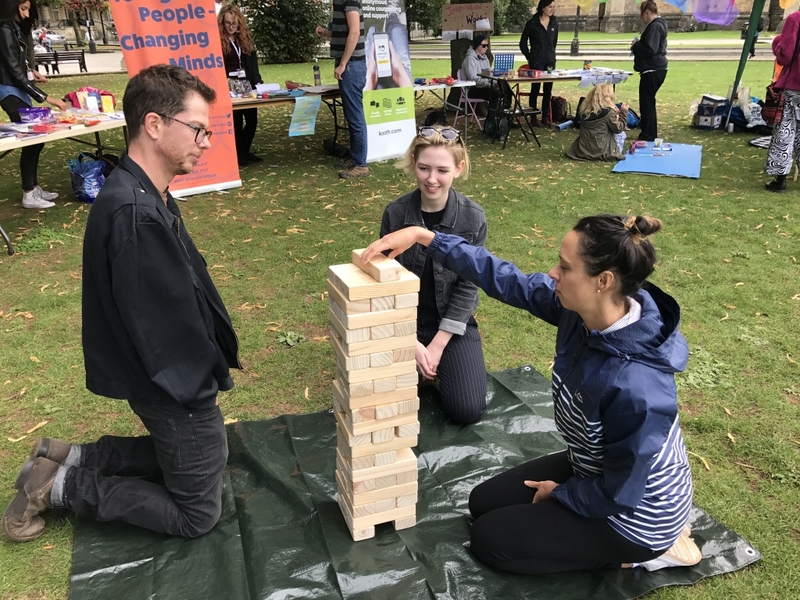 Our young Wellfest organisers have grown the event to become a one-stop shop for all areas of wellbeing – looking at physical health, mental health, relationships and academic stresses. 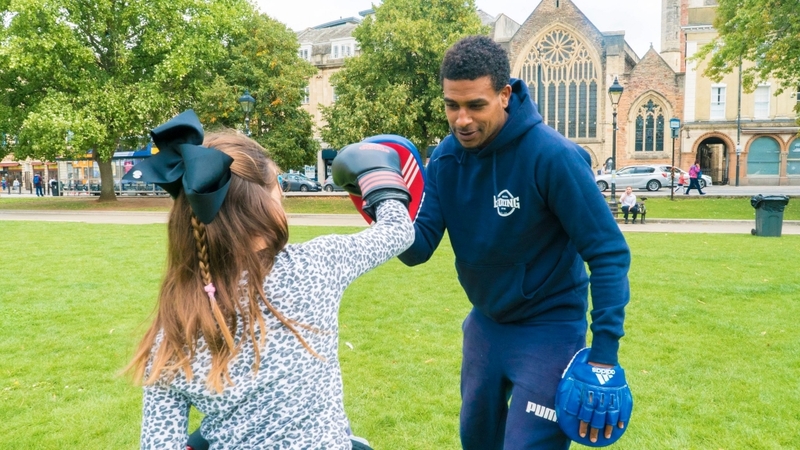 If you have a skill or activity you’d like to share for Wellfest 2019 – or you’d like to volunteer either as an individual or as part of a community of people, please get in touch using the ‘Take Part’ button at the top of the page! "I found it to be a really positive pick-me-up after GCSE results day!" 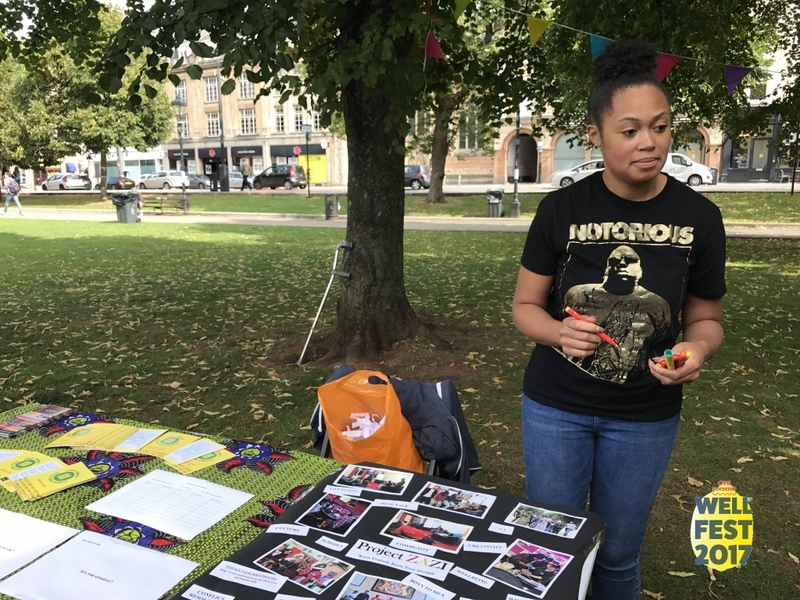 "Wellfest is a general celebration of what young people do and what they put themselves through throughout the year, because we don’t think that’s celebrated enough!" 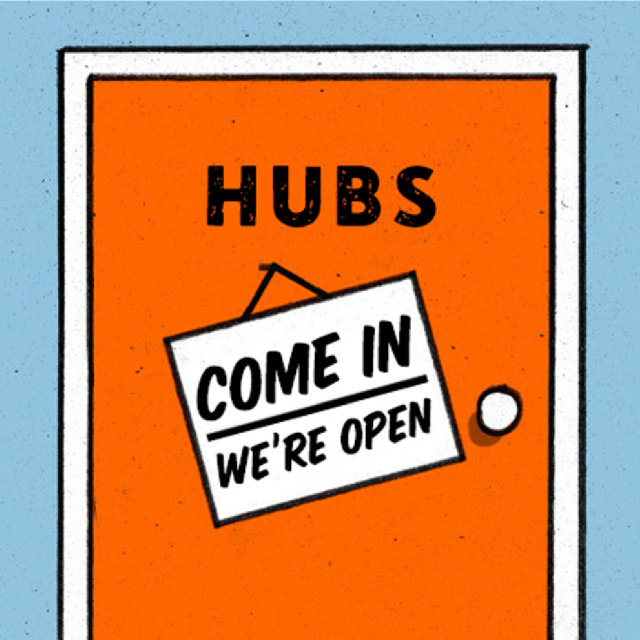 Hubs are where you can find out more about what we do. Drop-in to one if you are not sure where to start. Fun and informal stress management and self-help workshops for anyone who wants to learn more about good self-care. 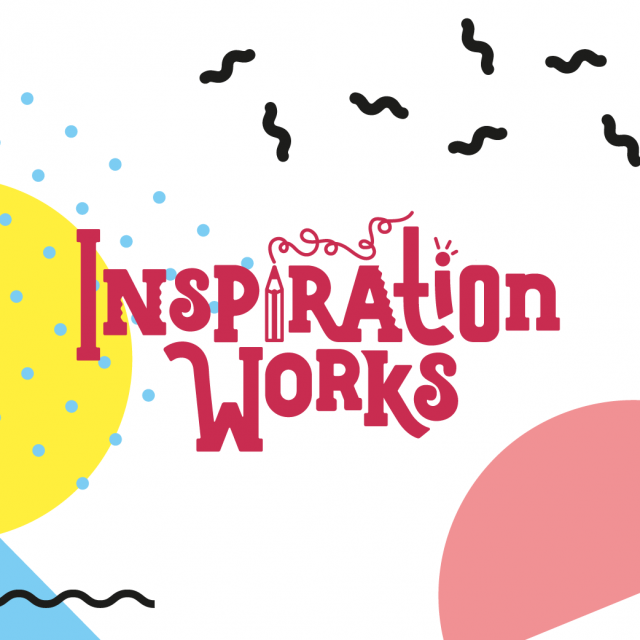 A programme of creative and arts-based workshops to help promote good mental health and wellbeing. Support your mental health and wellbeing by connecting to the natural world with OTR. 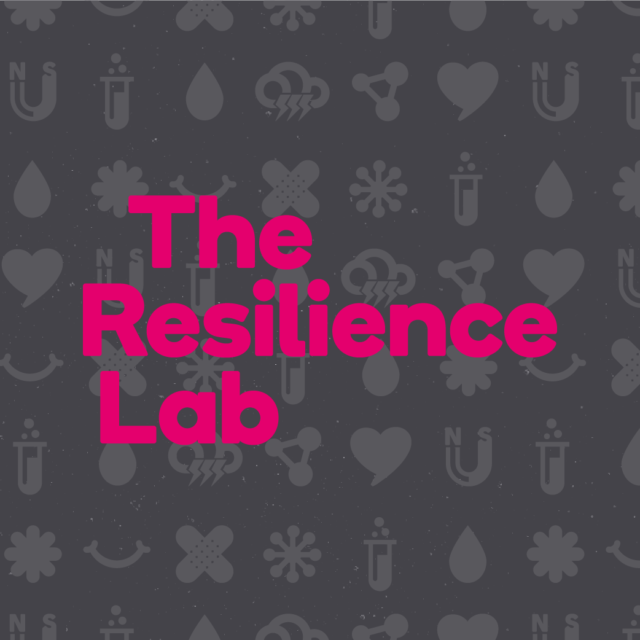 A six-week group workshop for anyone struggling with difficult feelings related to stress, anxiety, low mood or depression. 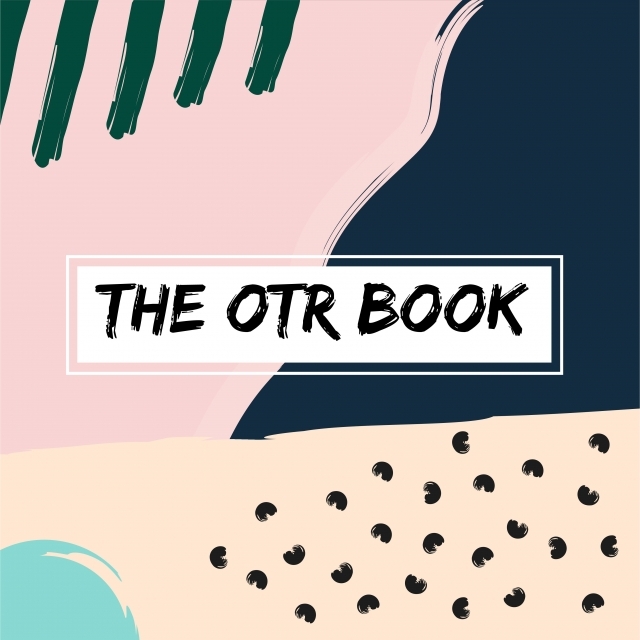 OTR are publishing a book, and we want YOU to get involved! A six-week group for anyone feeling impacted by issues around body image and low self-esteem. 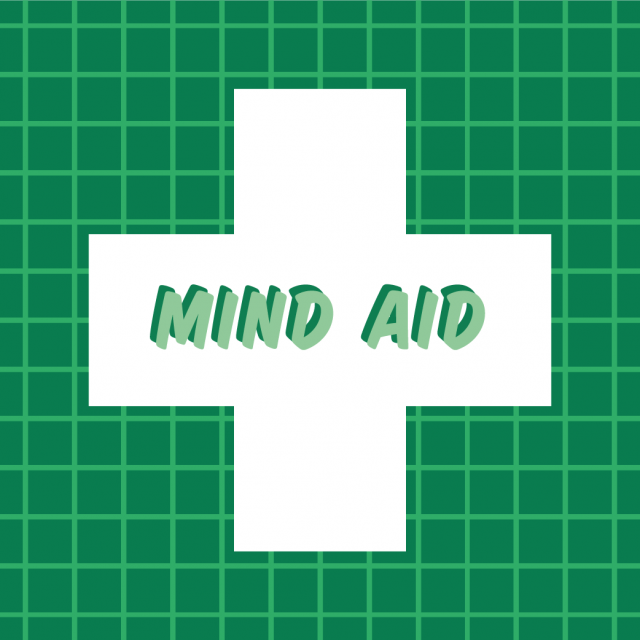 A six-week group workshop for anyone using self-harm as a coping strategy. 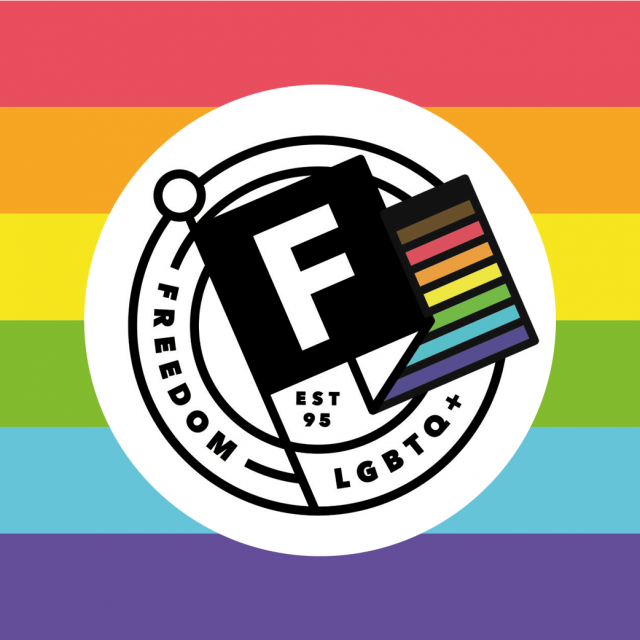 A gender and sexuality youth group with specialist one-to-one support. 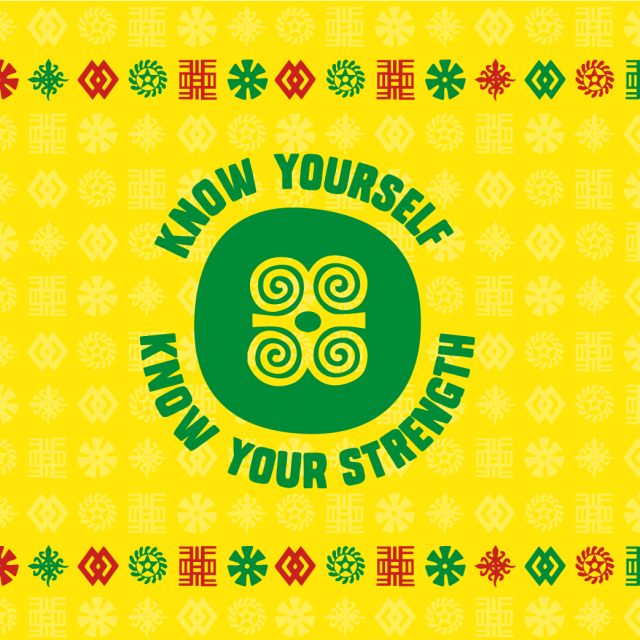 A variety of group and one-to-one support exploring issues of mental health, race, ethnicity and culture. 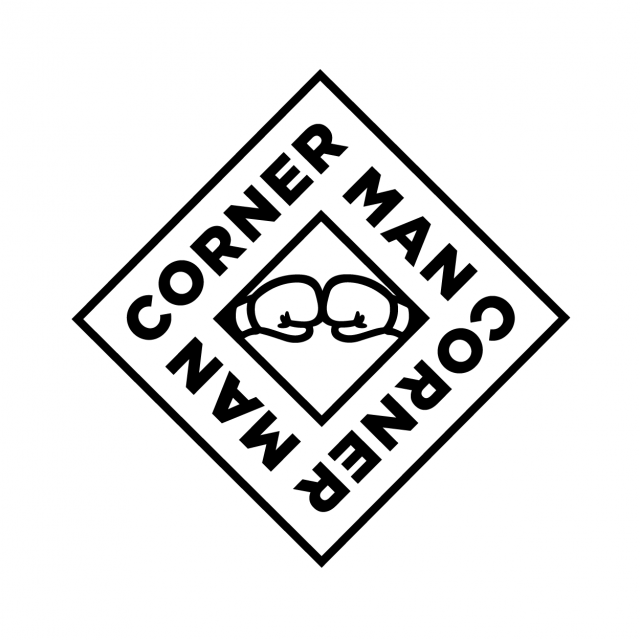 Corner Man is 12-week group for young men from BAME backgrounds, run by OTR and Empire Fighting Chance boxing gym. 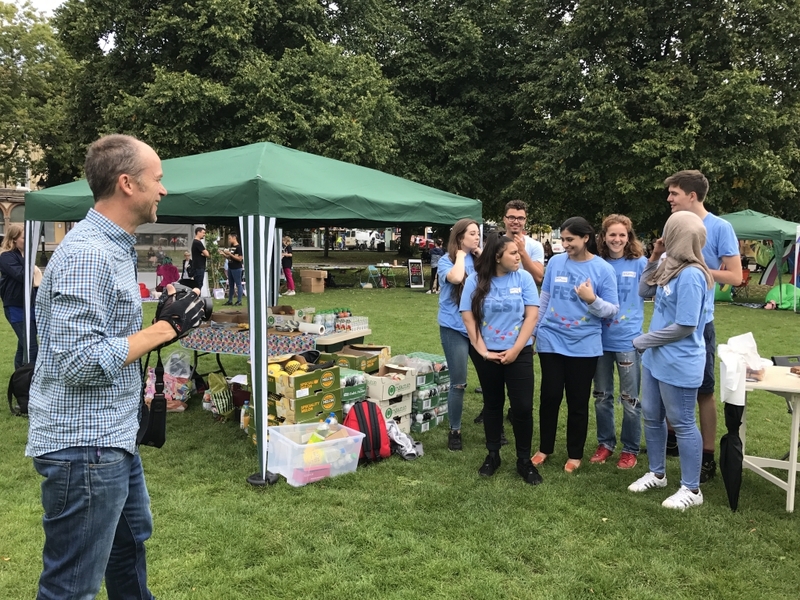 A volunteering project that uses social action to challenge the stigma, discrimination, and wider social inequalities around young people’s mental health. 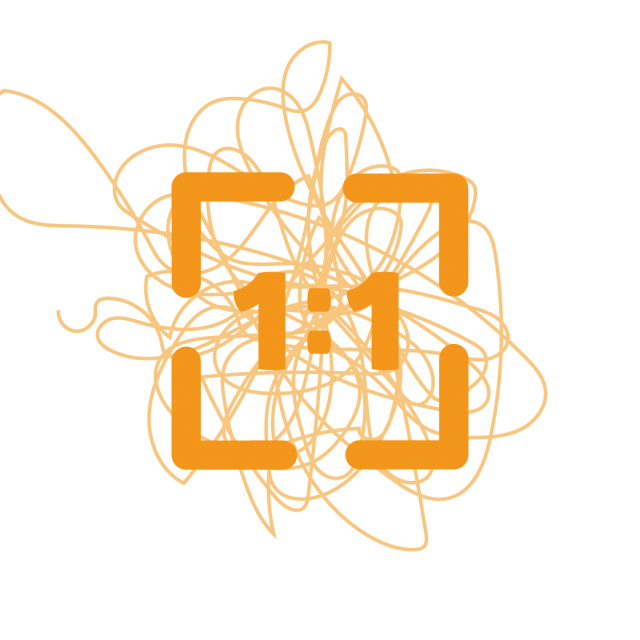 A variety of different one-to-one therapies including counselling, as well as art therapy, drama therapy, and much more. 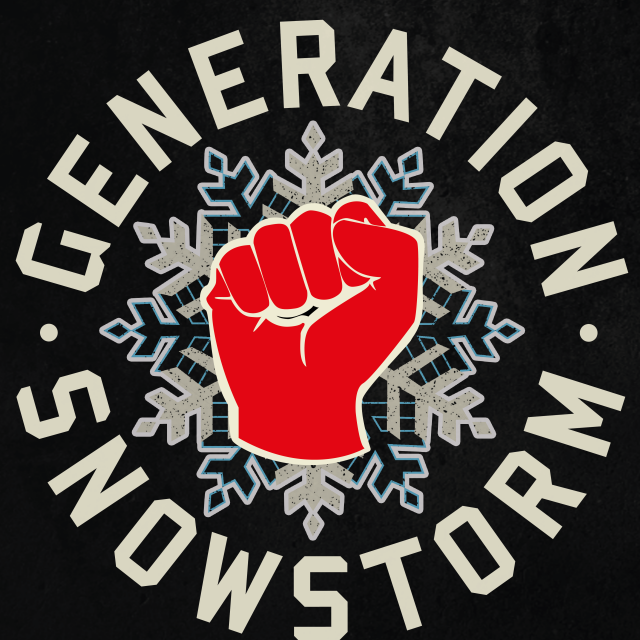 A summer school for exploring collective social action and activism. 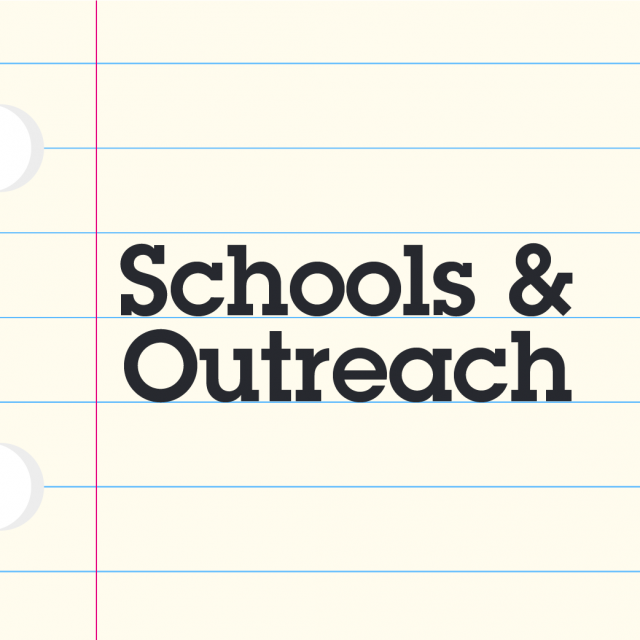 Our outreach work in Bristol and South Gloucestershire schools, community and youth settings. 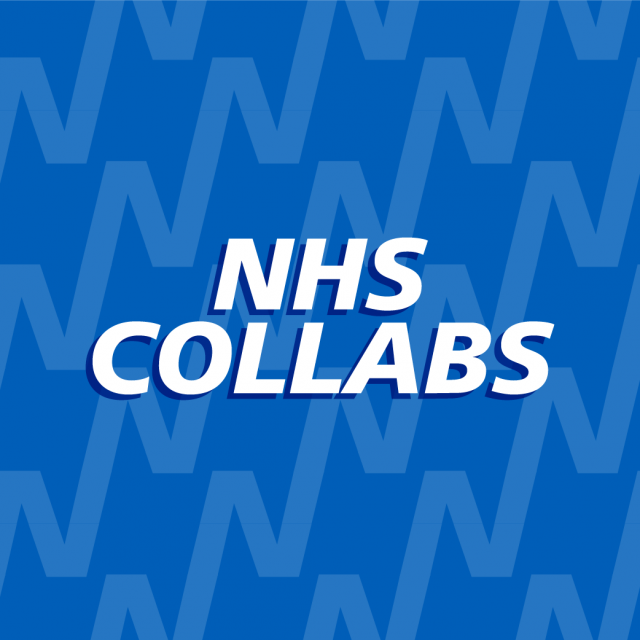 Find out more about our exciting partnership work with children's and adult mental health services. Sign-up to Wellfest to attend meetings, workshops and seminars.